Branded books, Mineral Water, Toilet papers bicycles and Motor vehicles all courtesy of Avic International. The PF campain materials are produced in China by Avic International, imported in Zambia Tax free through Darlesalaam by a local construction company which is subcontracted by a Avic. The local company called Build Trust Construction is owned by PF Northen Province Minister Brian Mundubile who is also Member of Parliament for Mporokoso with his business partner Akabondo Munalula. Avic International is reported to be making huge mark up’s on contracts awared to the company by the PF government. ” Avic is making huge mark ups on these contracts from government, so financing such ventures is nothing,” the source said. Further it is reported that the mark up Avic made on the construction of the Ndola International Airport was enough to do provincial airports in all the ten provinces of Zambia. Build Trust the company that is used by Avic as an importer of these campaign materials is also a road construction company that has subcontracts with Avic. It is a company that was given a US 16 million contract to tar the Sinda township roads. Money was paid in advance but the roads have not been done to date. The company has also been awarded a contract to do the Mporokoso township roads where Mundubile is the Member of Parliament. For the un initiated, Akabondo Munalula and Brian Mundubile are the two gentlemen seen having an early morning fitness training with Edgar Lungu at a Lodge in Kasama last year. A number of citizens then questioned Edgar Lungu’s links to those known contractors. Reports further indicate that Build Trust is also a partner in an Oil Exploration Company that Lungu went to commission in Kasama last year when he was pictured training with the directors of the same Build Trust Construction. Editor’s Note. Well for those who wondered what Lungu was doing with those two contractors in Kasama, now you know why? How can a so called President be mingling with people who steal from government coffers? The answer is simple. Birds of the same Feathers flock together. 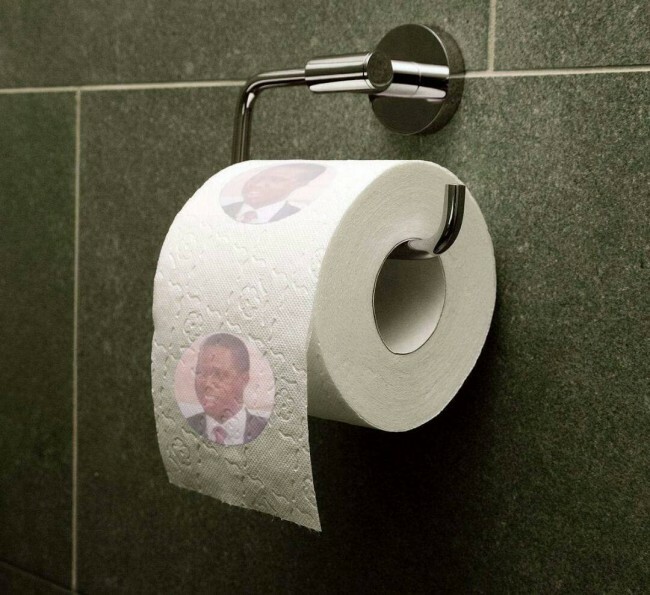 Edgar Lungu is a thief plain and simple.